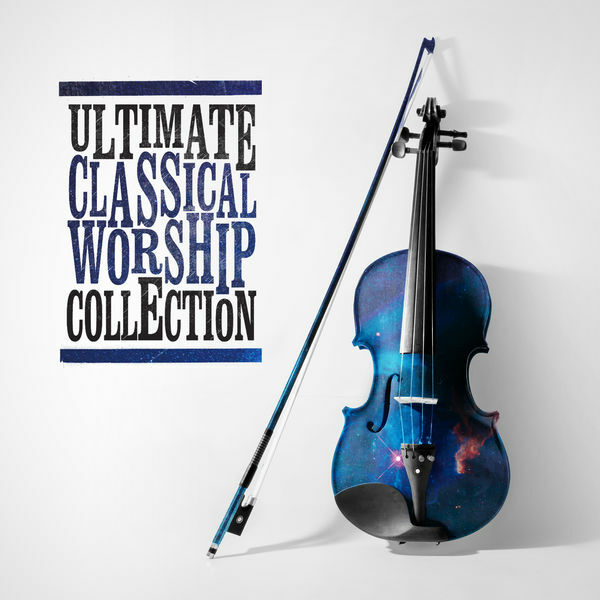 Ultimate Classical Worship is a double CD collection of the world’s best hymns and worship songs played by some of the world’s best orchestras. 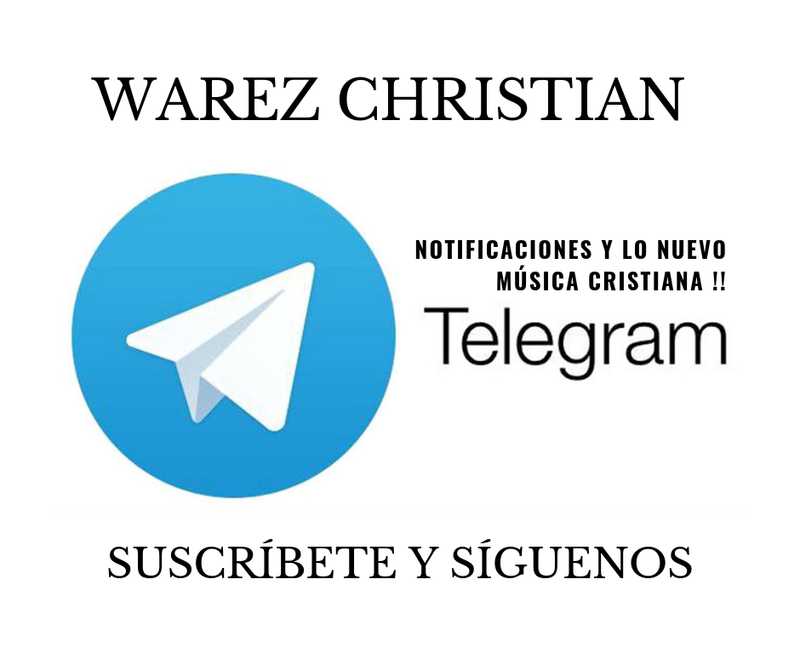 Features worship leaders Matt Redman, Martin Smith, Graham Kendrick, Reuben Morgan, Paul Baloche, Keith & Kristyn Getty, Christy Nockels & Jonathan Veira. Accompanied by All Souls Orchestra & Noël Tredinnick, Prague Philarmonic Orchestra, Prague Symphony Orchestra & Classical Praise Orchestra.